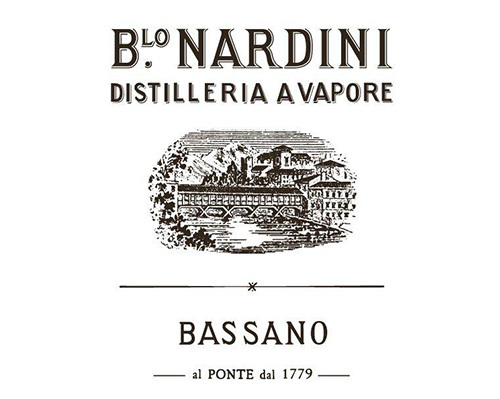 Nardini has drawn on centuries of expertise to achieve long-standing excellence in the competitive world of spirits by perfecting its artisanal methods while coupling them with efficient modern techniques and procedures that guarantee the highest quality standards. Over many years, this combination of ancient lore and contemporary vision has combined to make the Nardini family the leaders in their field, tuning into the spirit of the times without losing its identity. Innovation is not an abstract value for Nardini: it’s integral to the company’s growth and the consolidation of its knowhow, ensuring the smooth running of the productive process and guaranteeing constant standards of purity and reliability within the natural cycle of yearly harvest variations. As part of this modern entrepreneurial vision, a new, broader, multi-platform communicative strategy complements our current range of high quality spirits. Though Aquavite di Vinaccia’s iconic ‘white label’ remains a focal point for all Italian grappas, Nardini has found a way to ‘narrate’ its entire range, introducing embellishments and variations over the years that make its spirits, infusions and digestivi more attractive and up-to-date. There are certain families and certain companies, who, by virtue of their enduring entrepreneurial acumen, are able to leave an indelible mark on the land, and present themselves as its natural ambassadors. Bortolo Nardini is part of this elite group. 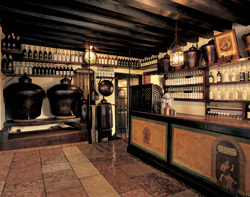 Founded in 1779 in Bassano del Grappa, the iconic family distillery is the oldest in Italy. 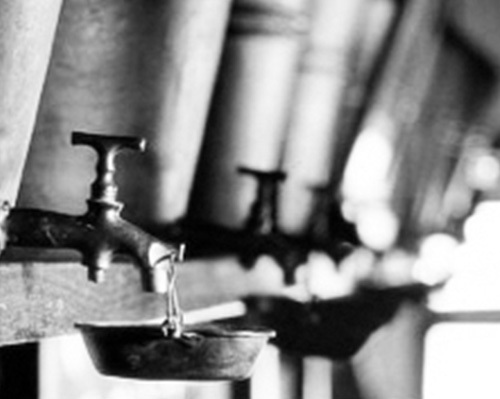 Two centuries on, its name continues to be associated with grappa and spirits of the finest quality. Its story is profoundly Italian, steeped in the country’s uniquely rich history, culture, beauty and resourcefulness.  The family’s links with the territory can be traced back to the company’s 18th-century origins, when Bortolo Nardini moved from Trentino to Bassano, at the foot of Mount Grappa, in the Veneto Region. Here he founded the first grappa distillery; until this point, the Italian grape pomace spirit had been produced only at cottage level, using archaic methods. Bortolo’s distillery, shop and grappa bar opened in 1779 in a small 13th century building on Bassano’s Palladian bridge, where the company is based to this day. Witness to some of the great events that would shape modern Europe, this historic Grapperia has changed little over the years. Classified as one of Italy’s historical landmark, it is the living testimony of an ancient tradition that has been handed down through the ages, but never ceases to captivate and inspire. The distillery has evolved and grown from generation to generation. 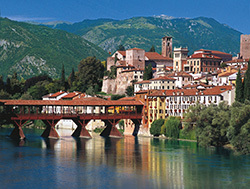 From the historic Grapperia on Bassano’s Ponte Vecchio to the futuristic ‘Bolle’ structures, designed by architect Massimiliano Fuksas for the distillery’s 225th anniversary, it has continued to build on the vision that has turned a simple bottle of ‘Aquavite di Vinaccia’ (the old term for grappa, still used on the Nardini labels) into the defining image of Italian grappa around the world. In this evocative name, which immediately calls to mind the simple white label produced by Bassano’s historic Remondini printers, all of the company’s guiding principles are encapsulated: historical roots, connection to the land and dedication to quality – a cultural legacy to be passed down to future generations. With this in mind, in the last few years Nardini has devised a series of activities and programmes – both within the company and in collaboration with local associations and foundations – with a view to promoting the cultural growth of the and its inhabitants. Every generation of the family has left some testament to this dedication to art, culture and design. It is clearly visible in the current Bassano distillery, built in the 1980s as an expansion of the original Grapperia sul Ponte Vecchio. 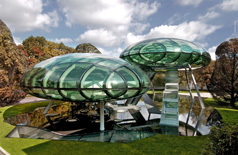 More recently, it can be admired in the futuristic, elliptical ‘Bolle’ conceived and built in 2004 by Massimiliano Fuksas, and housed within a park designed by Pietro Porcinai. These architectural marvels, inaugurated in 2004 to celebrate the company’s 225th anniversary, embody the entrepreneurial spirit of the Nardini family, whose identity is defined by their relationship with the local territory and their constant cultural involvement. In his daring design, architect Massimiliano Fuksas sought to capture the family’s passion for research and experimentation, and to promote the reputation for excellence that the company has acquired in over two centuries of activity. The transparent structures, symbolizing the hidden art of distillation and sublimation of matter, are also a distillation of Nardini’s soul: a place in which the ethereal, the visionary and the inventive meet all that is earthly and tactile to generate a perfect blend of tradition and renewal, craft and technology. Located within the company’s landscaped grounds, the ‘Bolle’ are part of an expansion of the Bassano site that embraces areas dedicated to research and events promoting grappa culture. 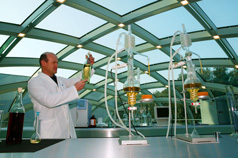 The structure includes a laboratory, where daily quality-control checks on Nardini’s grappa and spirits are carried out, and a luminous underground auditorium which opens out onto the park and is used to host a series of important cultural events as well as guided tours for those interested in learning more about Italy’s unique spirit and its oldest distillery.